And then I’d have to sit down in the “hypnosis chair” (a recliner) in the family room, and she’d do a session with me. And, sure enough, I’d find out “why”. I’d have a very real experience under hypnosis. In my case I “sense” experiences when I’m hypnotized. Later I can relate them as if I had been seeing them, but I know that during the session I didn’t visualize what I was experienced. I was feeling it, not seeing it. Other people “see” their experiences, and still others “hear” the experience. A session doesn’t have to last a long time. Often sessions are 20-25-30 minutes in length. And a session is complete within itself. My clients often come just once, because the session is complete when we are done. It’s not like going to talk therapy for six months or six years. If a client wants further sessions, to explore additional issues or topics, that’s fine. I’m always glad to oblige. If you have questions, please drop an email to me. See contact information in the About section above. 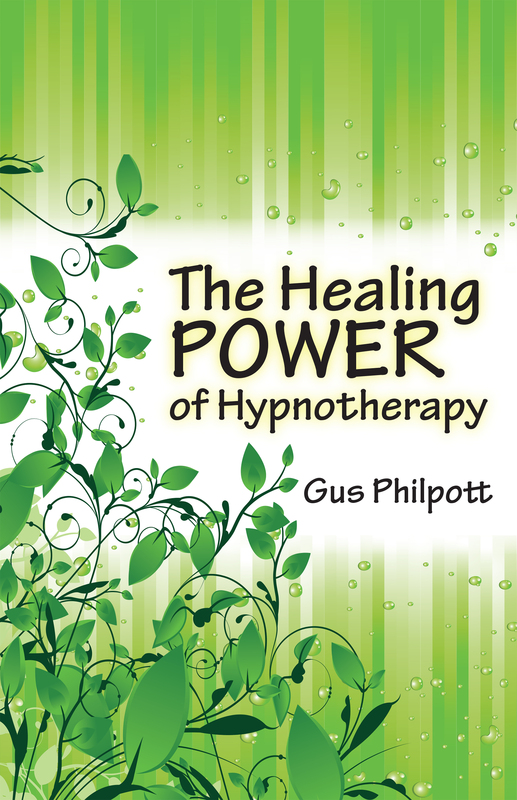 I am pleased to announce the publication of my book, The Healing Power of Hypnotherapy. This book is a collection of stories of hypnotherapy sessions that I have conducted and also a few of my own stories – those of my personal experience at the hands of skilled regression hypnotherapists. The book is available as a Kindle book on Amazon.com Just search by the title or by my name or click on the link.